Intense cartooning can best be described as “being productive” at the craft. I’ve created upwards of three dozen single panel cartoons in a day when I was actively working the gag panel cartoon market. Pouring yourself into your craft, so to speak means drawing cartoons on a continual basis in order to generate potential sales relating to those cartoons that you’ve created. I’m certainly not advocating that you get busy and start creating 35 or 40 gag panels in a day. But I think you get my point. 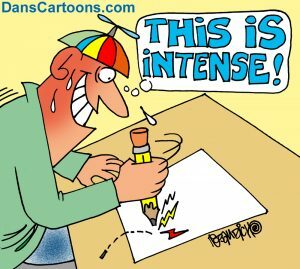 The key word being “intense“. You can apply this methodology to creating article illustrations, illustrating books, offering your services for hire to ad agencies, graphic design firms and much more. The potential for your artistic talents is out there and all you need to do is find out what niche cartoons to create and then promote to that niche. The apply an intense measure of effort to what you’ve done. Send out promotional brochures, make follow-up hone calls, send follow-up emails or anything else it may take in order to get you and your work noticed. I’ve touched upon the subject before where I have advertised in illustration source books. You know, the talent directories that go out to 18,000 to 25,000 creative directors and art directors at ad agencies, magazine publishing companies, Fortune 500 company art directors etc. Well, instead of buying an advertising page in one book, I bought page space in three books one year…it was an intense effort to say the least! Other forms of intense cartooning? What about purchasing advertising space in trade magazines pertaining to your niche? 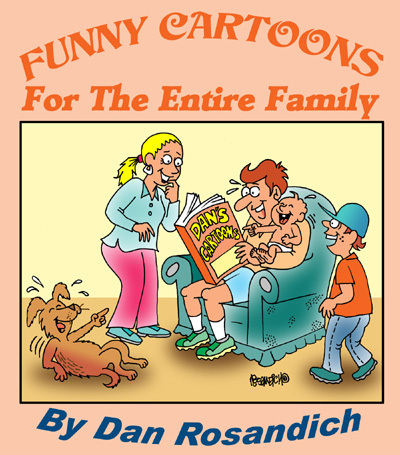 I advertised cartoon services in Circulation Management for a period of time. I also purchased display advertising in other similar publications. 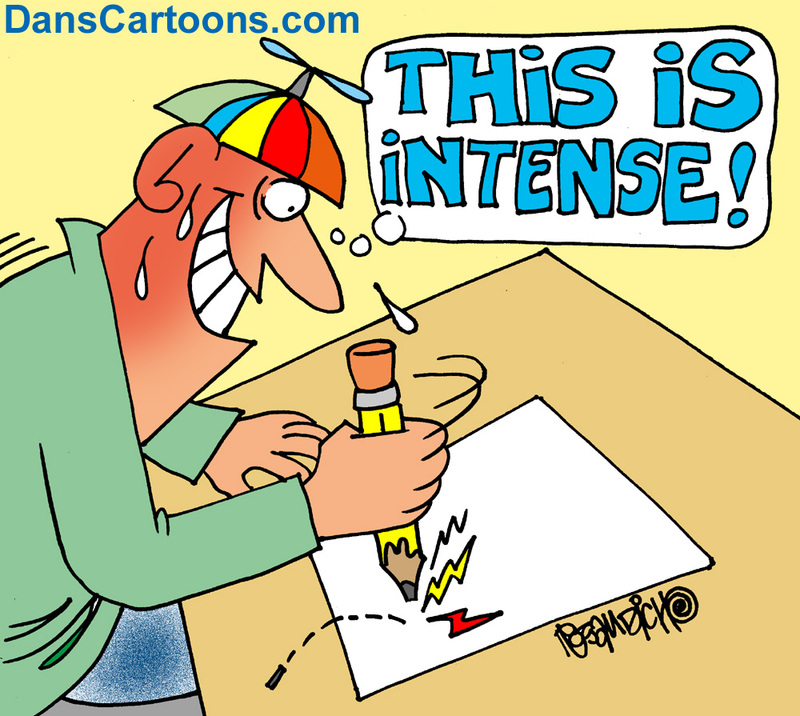 These are all forms of intensity pertaining to your cartooning abilities and talent. Structure a game plan for yourself and set up a budget to advertise yourself in some way, shape or form. You may be surprised by the results those intense cartooning and advertising efforts will generate.